Spring, Texas – May 11th, 2017: Crime Stoppers and the FBI Violent Crime Task Force need the public’s help identifying these two young female bank robbers with an affinity for targeting Chase banks. Investigators believe the duo is responsible for at least five Chase Bank robberies this past week: one in Pearland on Monday, one in Houston last week, then two more in Houston and one in Spring yesterday. At about 2:00 p.m. Wednesday, May 10, 2017, the female bank robbers entered the J.P. Morgan Chase Bank located at 19507 North Freeway in Spring. They handed a teller a threatening note demanding cash. The women left that location empty-handed. Approximately 30 minutes later, the same women entered the J.P. Morgan Bank located at 929 East Little York Rd. The female robbers presented a threatening demand note, then verbally threatened they had a gun. No weapon was observed by witnesses and no one was physically hurt. The women left with an undisclosed amount of cash. 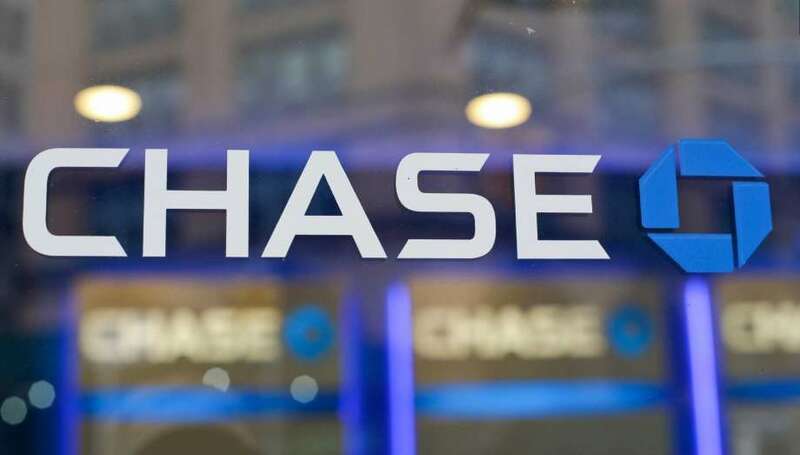 Investigators believe the same women robbed the J.P. Morgan Chase Bank located at 13706 East Freeway in Houston in a similar manner a couple of hours later. After presenting a threatening demand note, the women left with an undisclosed amount of cash. No one was physically hurt. Investigators believe the same two women are also connected to two other Chase bank robberies earlier this month, the robbery of the Chase branch located at 10611 Broadway in Pearland on May 8, and the robbery of the Chase branch located at 1102 Silber in Houston on May 1. In each of these robberies, the women got away with an undisclosed amount of cash. No one was physically hurt during either robbery. The women are described as young, black females, 18 – 24 years old with skinny builds, one is about 5’4” tall and the other about 5’8” tall. The women were last seen leaving the area in a newer model silver Volkswagen Jetta occupied by two unknown black males. Crime Stoppers of Houston is offering up to $5,000 for information leading to the identification and arrest of these bank robbers. If you have any information, please call the Crime Stoppers tip line at 713-222-TIPS (8477) or the FBI Houston Field Office at (713) 693-5000. Text TIP610 plus your tip to CRIMES (274637) or visit www.crime-stoppers.org. Tips may also be submitted to Crime Stoppers through the Crime Stoppers of Houston app which can be downloaded at the app store for both iPhone and android devices. All tipsters remain anonymous.